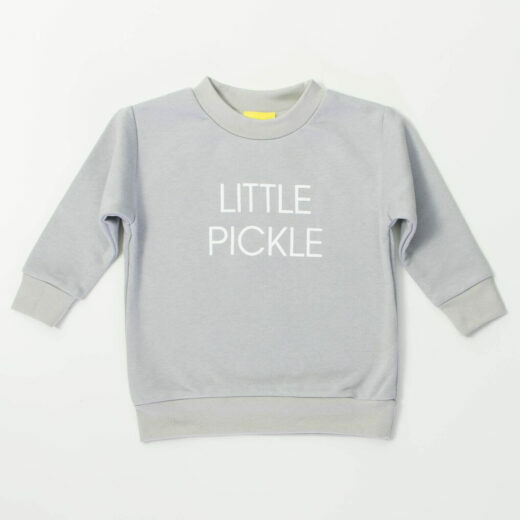 Get your little pickle all snuggled up in our super soft Little Pickle sweatshirt. The lovely, light grey colour ensures this top goes perfectly with any leggings, jeans, or skirts… but in our experience is just as likely to be worn with fairy wings, Spiderman onesies and Mum’s best high heels! It’s so soft it can even be worn without a vest when the weather is warmer. 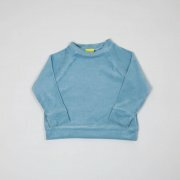 Every child needs a funky, comfortable sweatshirt to see them through a northern European summertime when cooler breezes can whip through the sunniest days. This super bright coral top is so cosy and easy to wear, and looks great with our signature PICKLE typography on the front. 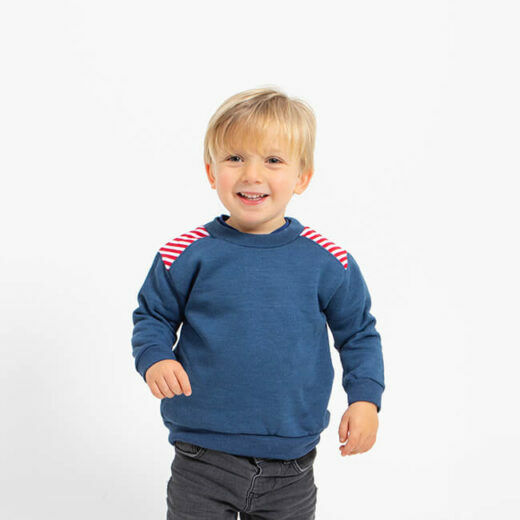 Looks great with dark leggings or jeans and a cheeky smile. co-ordinated with the Stripes sweatpants.